Has a shortage of monetary resources held you back from getting your dream garage door installed? Not anymore! 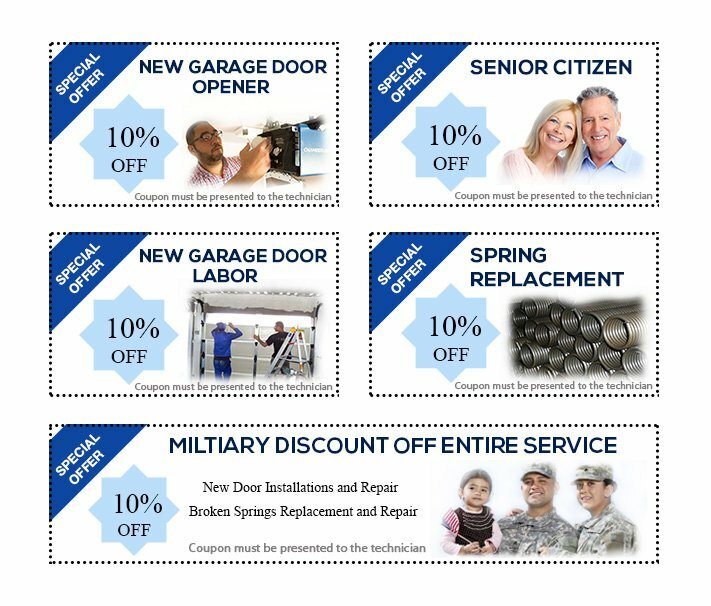 All County Garage Doors presents exclusive discounts for Jacksonville, FL customers on a wide range of garage door services. Select any coupon and redeem it to pave the way to increased savings!